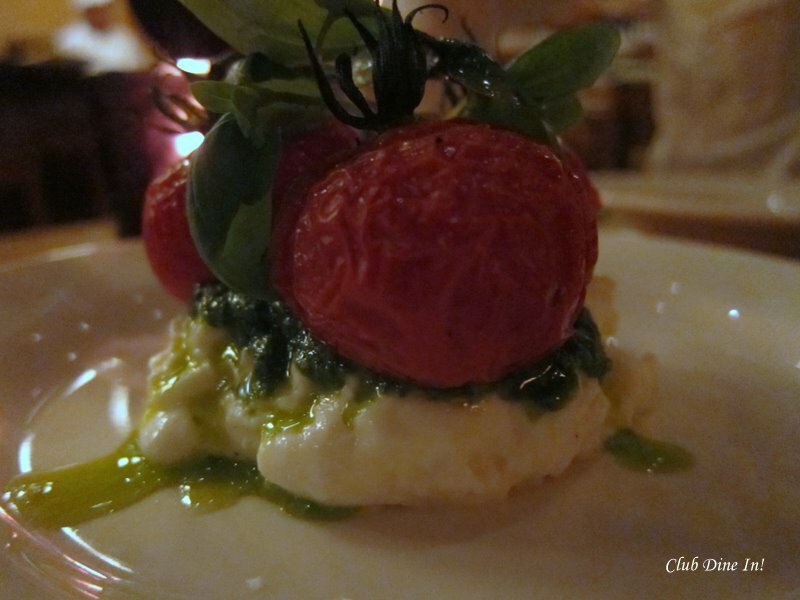 Caprese Salad Differently | Club Dine In! 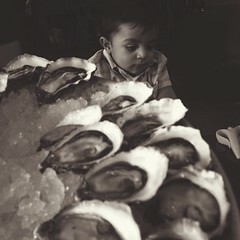 Posted on September 13, 2010 by Club Dine In! 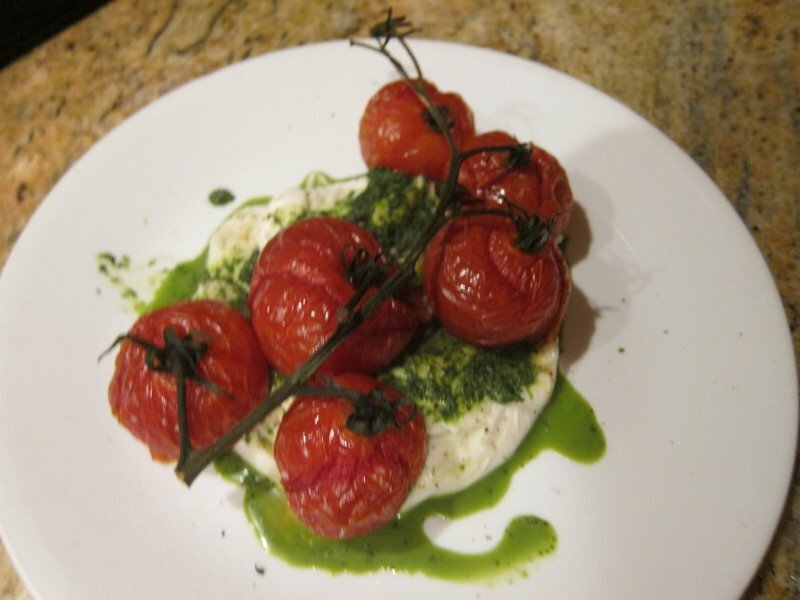 After having Nancy Silverton’s Mozza Caprese at Mario Batali’s Pizzeria Mozza’s, I just had to make it myself. 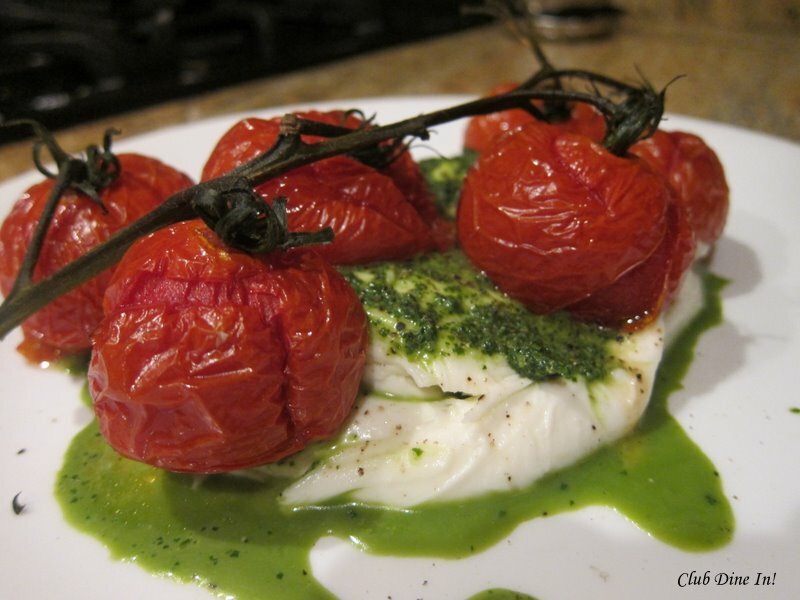 Mozza caprese is just a salad of mozzarella, tomatoes, and fresh basil, drizzled with olive oil. It’s a simple, summertime staple in Italy and the colors (red, green, and white) represent the Italian flag, hence sometimes called insalate tricolore. This is my (quicker) interpretation of the salad, but can find Pizzeria Mozza’s authentic recipe here. Estimate 2-3 tomatoes for each person. 1. Preheat the oven to 350 degrees F. Gently wash the tomatoes without breaking them from the vine and let dry for a couple of minutes. Brush tomatoes with 1 tablespoon olive oil and sprinkle with salt and pepper. 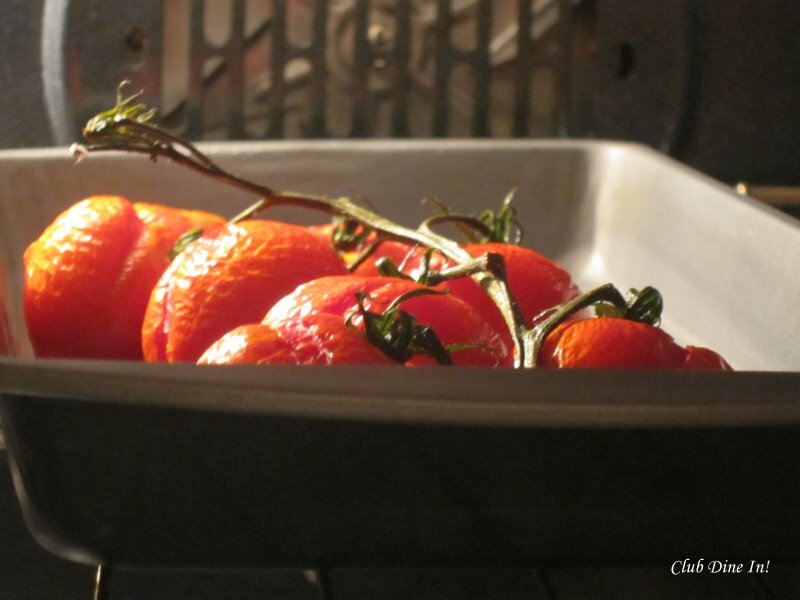 Arrange the tomatoes, with their vines intact, on a rimmed baking sheet. 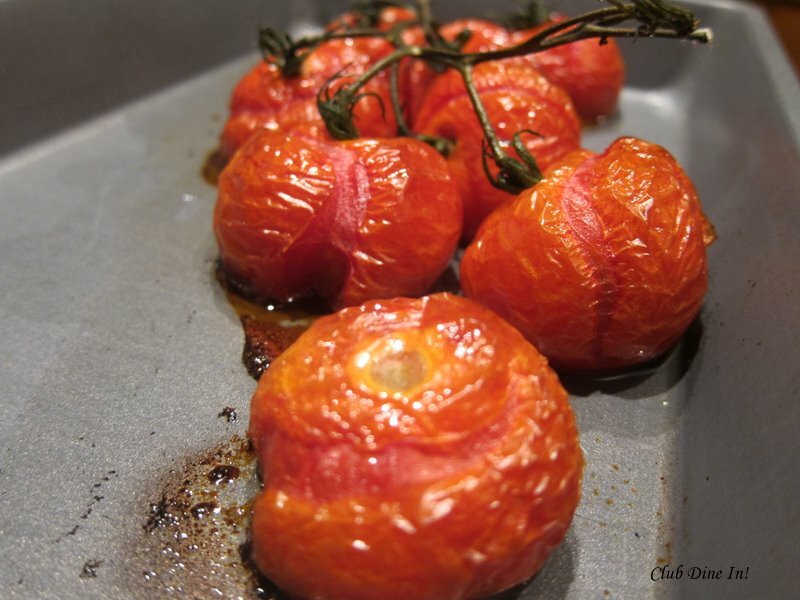 Roast for 2 to 2 1/2 hours, or until the skins begin to shrivel like a raisin but the tomatoes remain plump. Remove from the oven and let cool. 2. Drain the mozzarella from its water for 1/2 hour, by place it on a paper towel. Divide mozzarella balls in half, slicing the cheese crosswise about 1/4-inch thick. Arrange the cheese on a platter or two small serving plates. Spread 1 tablespoon of the pesto over each cheese portion. 3. With scissors, cut the vines of the tomatoes to create 2 portions with their vines intact, and arrange the tomatoes on top of the cheese. 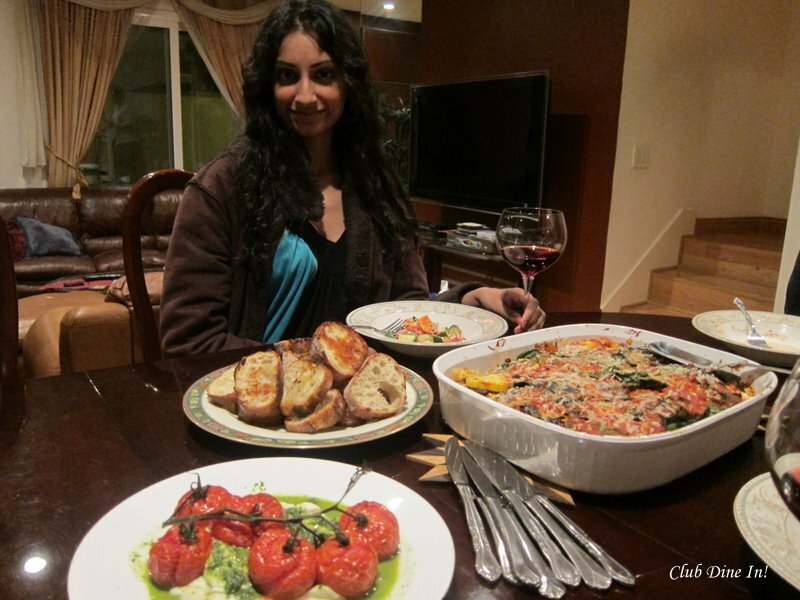 Drizzle with olive oil over each serving of tomatoes. 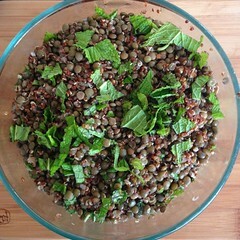 Garnish with basil leaves and serve immediately. Careful, the tomatoes will be steaming hot! Arrgange cheese, pesto, and tomatoes on a serving plate. This presentation is sure to impress anyone. 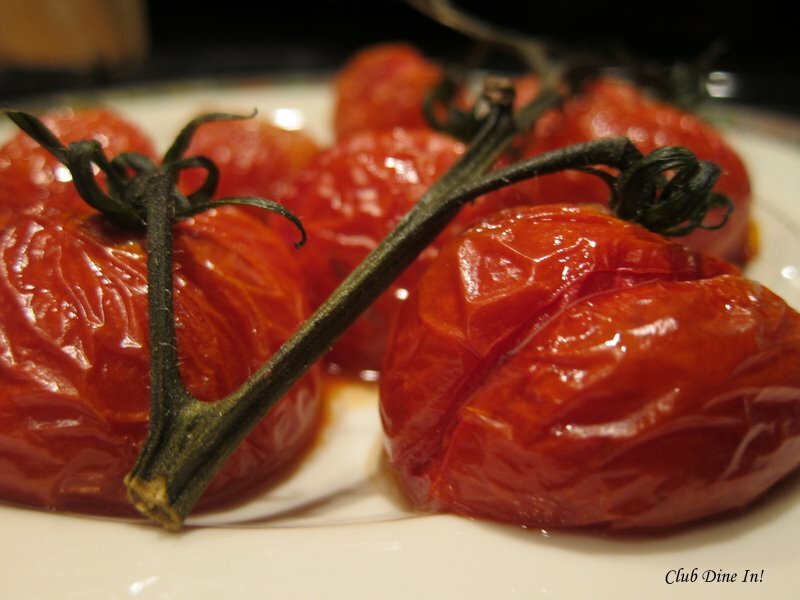 Careful when biting into a tomato, maybe steaming hot! 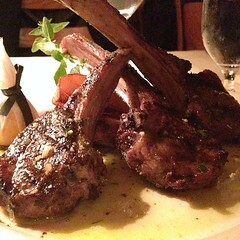 Enjoy as an antipasti to a hearty Italian meal with a glass of wine. *When buying pre-made pesto, read the ingredient label carefully! There should be no added sugars and preservatives. Check with a local Italian deli. Ingredients in authentic pesto sauce are: pine nuts, garlic, basil, parsley, olive oil, Parmigiano-Reggiano/Parmesan cheese, lemon juice and salt. **If you want to cook the tomatoes in a much shorter time, roast the tomatoes on medium heat in a cast iron pan for 10-15 minutes. 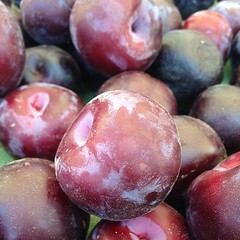 The results will not be the same as slow roasting them in the oven, but works fine if you are pressed for time. Great twist! I just made a Caprese Pasta. This looks AMAZING! I’m definitely going to give it a try.